Still one of the most solid animation franchises of all time. 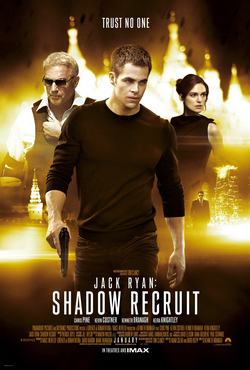 Not as ground-breaking as its predecessor, but very solid with all the cool action sequences, some very human drama, and humour that everyone can enjoy. Kids will admire this franchise a lot, while even adults will have more than just a good time with this film. A very satisfying time in the theatres indeed for the families. There are some disappointing moments with this film, including the climactic scene. But everything that comes before that is just a wonder. 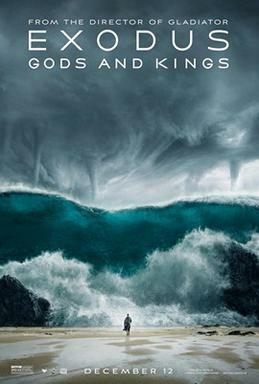 The strength of the story is suddenly overshadowed by the epic scale of the events and the world itself. How much effort is put in by Ridley Scott and his team is beyond me, but my, is it worth it. The grand details & awesome visual effects (even those of the cities & the villages) is in itself a wonder to behold. This is certain to be in the Top 10, simply for what is has admirably achieved. 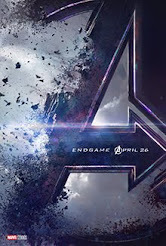 Being a Marvel movie unlike any of those other Marvel movies, adding a dimension of fun and silliness (and classic songs) to our unlikely yet likeable heroes - and manages to pull of a blockbuster full of action, humour & drama - is an achievement on its own. Further, it does this with characters that even fans might not know about. Certainly one of the most exciting films of the year. I regret that I am unable to make a review of this due to time constraint, but I certainly hope this would more than make up for it. This is...the best animation film of the year. 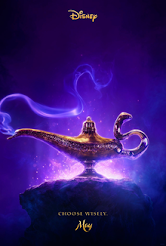 Not as good as Frozen was last year, but this film has all the things you could ask for. Aside from the helplessness of Baymax, everything else works to perfection. The action pieces are cool, the humour are great, and most importantly...the drama within the story is so touching and inspiring...I might have cried, yeah. Awesome film, really. Certainly one of the most complete blockbusters of the year. Not the most memorable or ground-breaking, but the experience in the theatre is a complete one indeed. With an easily likeable hero to root for in Tom Cruise, lots of plot-driven drama & humour, and some fast-paced science-fiction fight sequences, it's easily the most complete experience you can ever have in the theatres. Not a minute is boring. 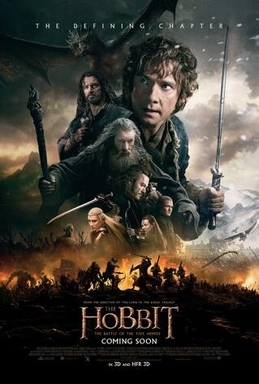 A satisfying end with an epic climactic event & dramatic finale is what any trilogy needs, and this film does just that for The Hobbit trilogy. Not a lot left to tell, and certainly not the best of the three. But this film gives a fulfilling and satisfying end with the right stories to tell, and several awesome action sequences around the place. With enough drama & humour in the mix, this film ends this franchise strong, and I leave the theatre with Middle-Earth planted firmly in my memories. The strongest instalment of the franchise to date, with a super stellar cast beyond that of any film I have ever known. 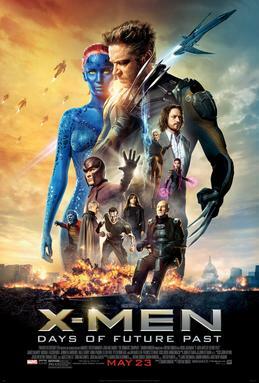 The film combines the X-Men cast of old and new to perfection in an event bigger than ever before. There are lots of awesome action sequences with brilliant use of visual effects to display all the different mutant powers in a combination of different kind of fights. 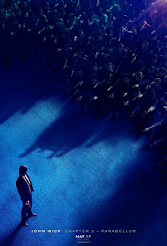 Further, the story plays with a notion of time travel that is put into good use, and the story, along with the humour & drama works well to make one of the best superhero films in recent time.